904534 was successfully added to your cart! 904534 could not be added as a favorite. Please make sure you are logged in. 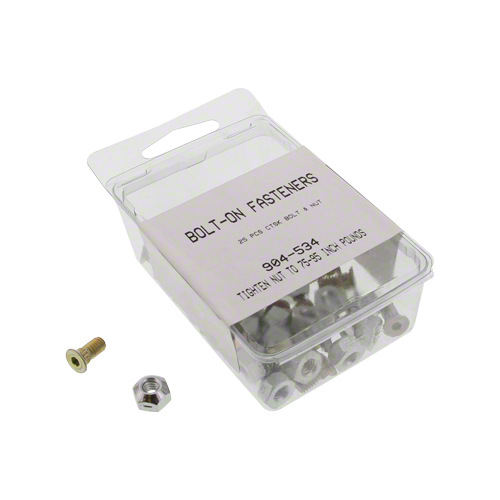 82° countersunk bolts with locknuts for bolted sickles. Box of 25. Fits New Holland mowers, mower conditioners and windrowers.